Earlier this year, I got sick. It was a dizzying experience that required an extended leave from work and a reevaluation of, well, everything. Health can do that. It can change the trajectory of our lives. Back among my fellow Spartans, I’m feeling better and continue to transform my approach to life. Walking by calming campus bamboo on my way to watch dragonflies and happy students zipping around Tower Lawn. Unplugging by plugging into a meditation app. Embracing the adventures of a more plant-based diet. Tempeh can be tasty. Really. Spending time with family and friends. Gardening. Helping and coaching others. Change happens when all of these come together. Now I find myself on SJSU’s Healthy Campus 2020 steering committee, made up of healthy-minded colleagues—alumni, students, faculty and staff members—from across the university. As part of a multi-year, collaborative effort, our charge is to help SJSU be healthier, to create a community in which people thrive. San Jose State is the first campus in the CSU system to join this national effort, but I hope others will follow the university’s lead. Working to improve our own health and that of our communities is a change we all can make. 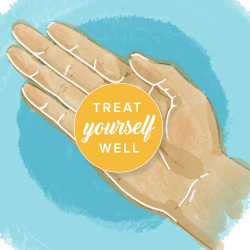 In the words of SJSU’s initiative: treat yourself well. 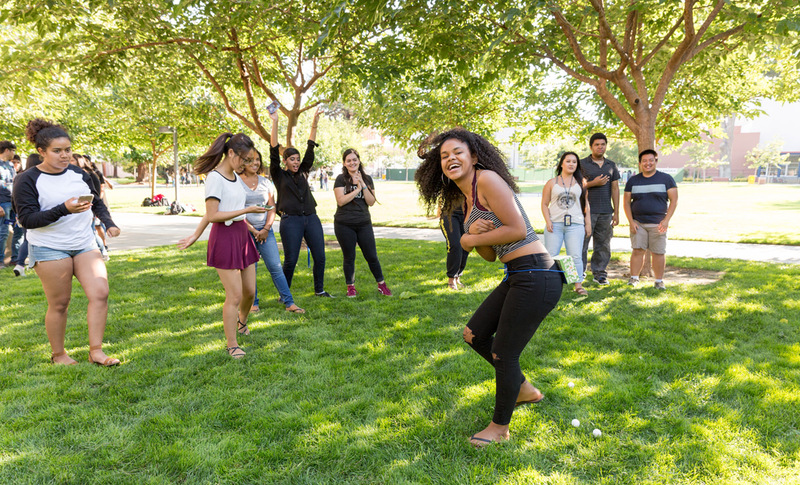 More than 50 campuses and universities in the United States and Canada have taken joined the American College Health Association’s Healthy Campus 2020, which is part of the Centers for Disease Control and Prevention’s Healthy People 2020 effort.